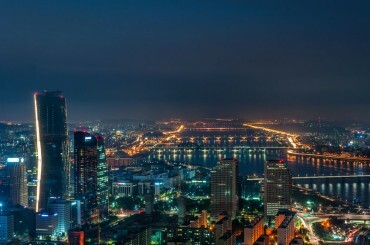 SEOUL, May 12 (Korea Bizwire) — A group of South Korean scientists developed a solar cell that can take on multiple colors, the state-run science laboratory said Thursday, a discovery that could be used for power-generating windows. 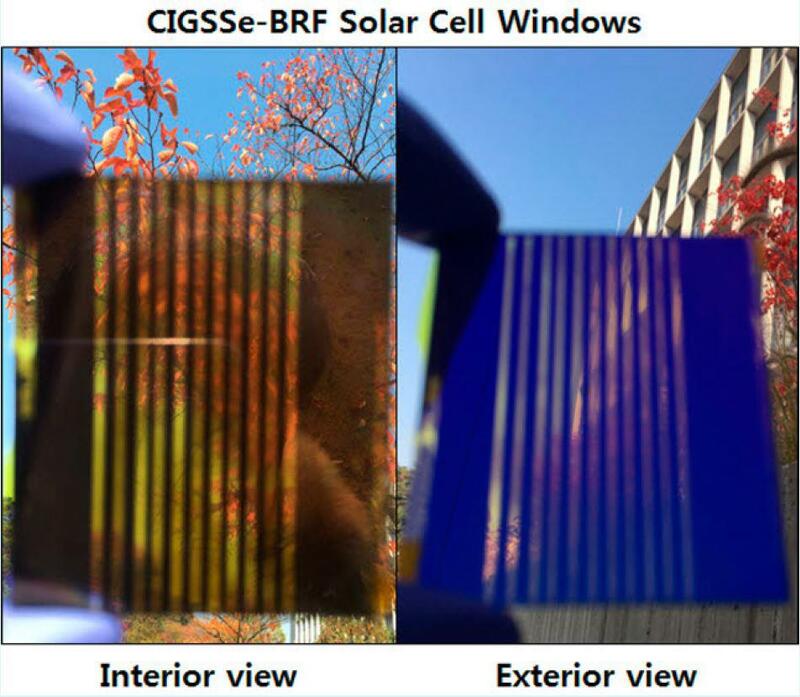 The team led by Min Byoung-koun developed the solar cell called CIGS that gives off color, which provides a useful aesthetic value, the Korea Institute of Science and Technology (KIST) said. “This solar cell creates beautiful colors,” said Min, adding that the cell can later be used for various industrial purposes.